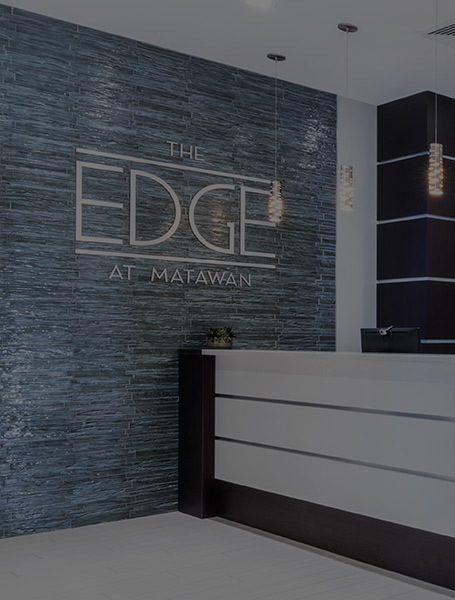 The Edge at Matawan is centrally located for ultimate convenience and comfort. 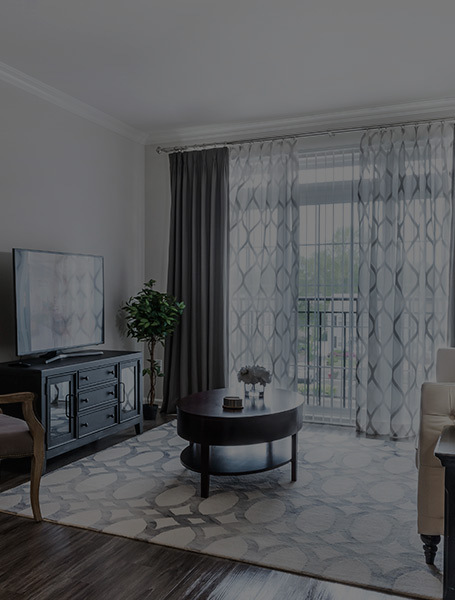 Being minutes from shopping malls, tons of dining destinations, recreational parks, and so much more, you have the chance to explore your surroundings with ease. 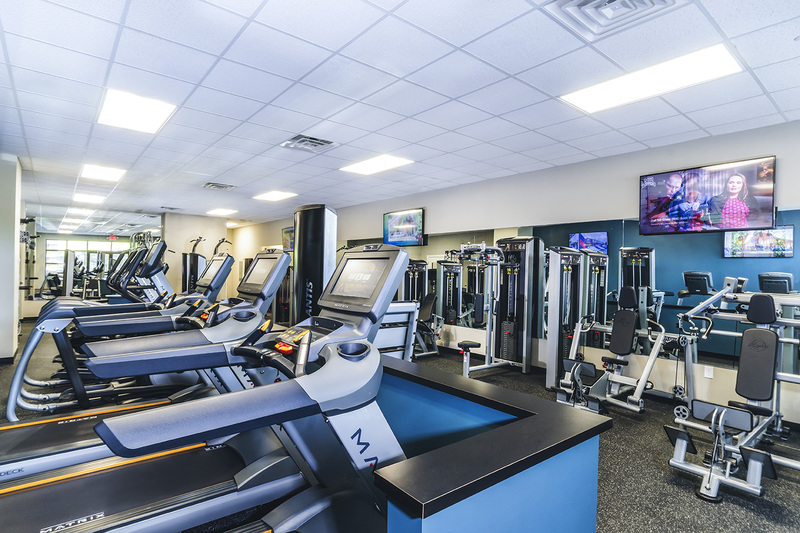 Venture to the New Jersey shore or hop on the New Jersey Coast Line towards New York City. 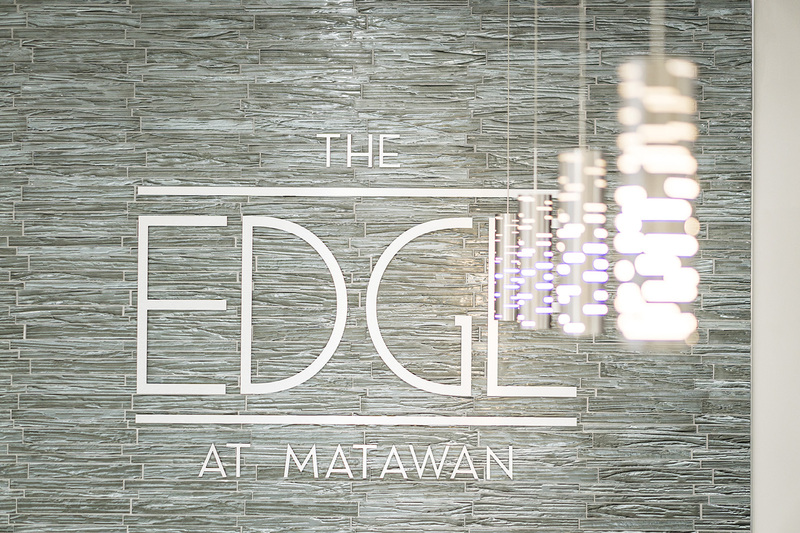 No matter what you do, let The Edge at Matawan be your starting point. 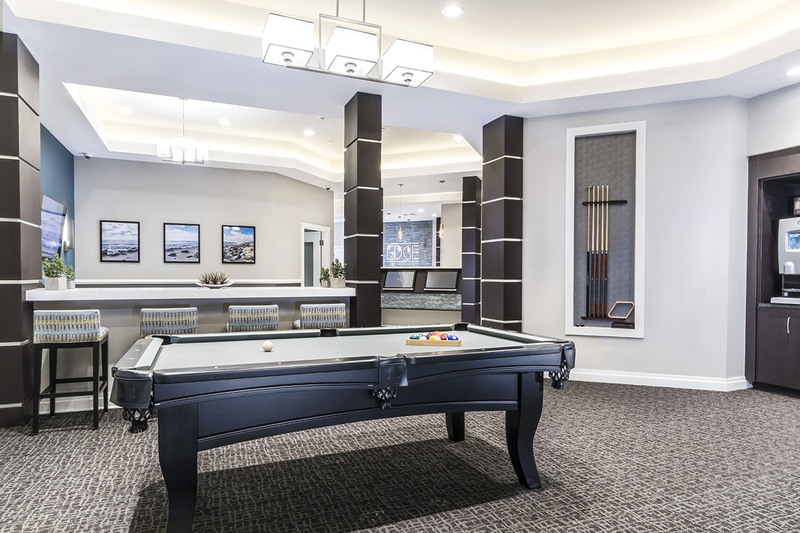 In addition to the location of the luxury apartments, The Edge at Matawan will have luxury amenities and features for residents to enjoy. 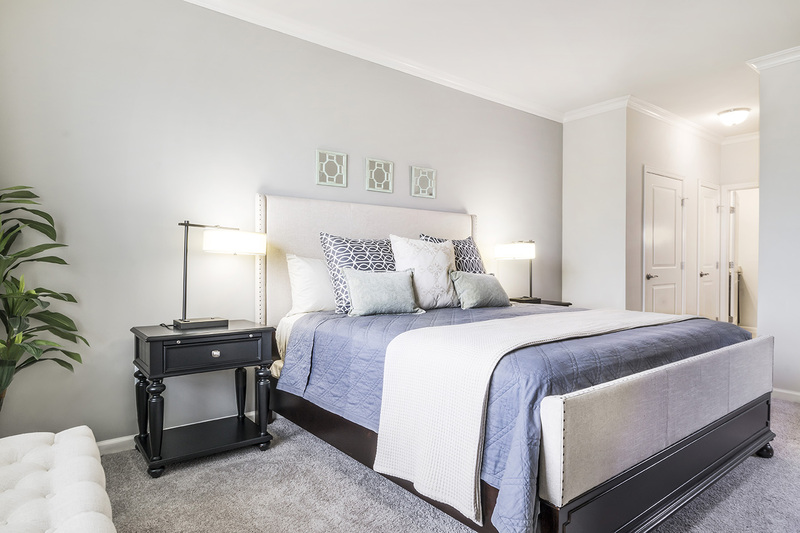 If tranquility is what you’re after, enjoy the added convenience of living in a pet free and smoke free community. 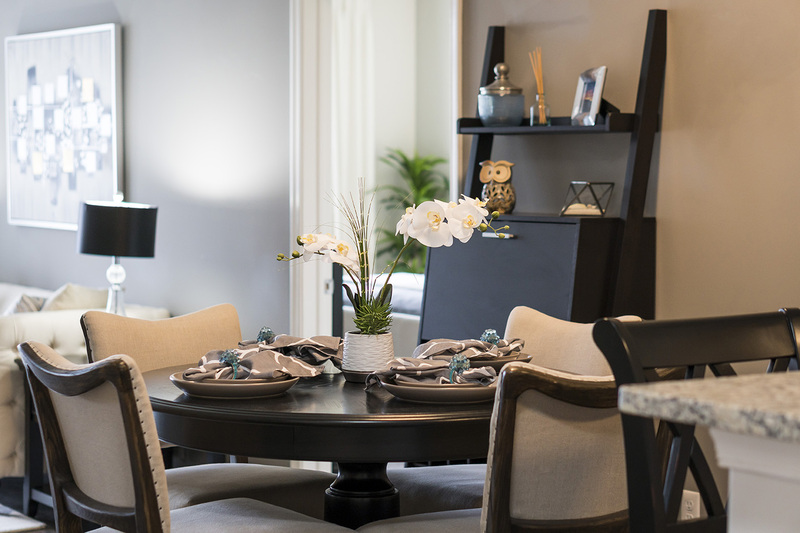 This is Edge living, explore our community in VR. 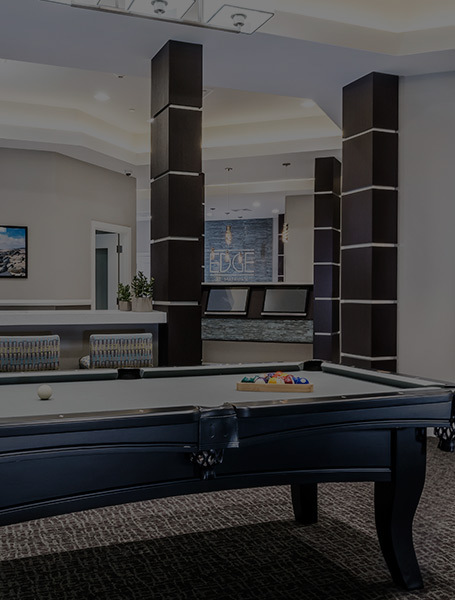 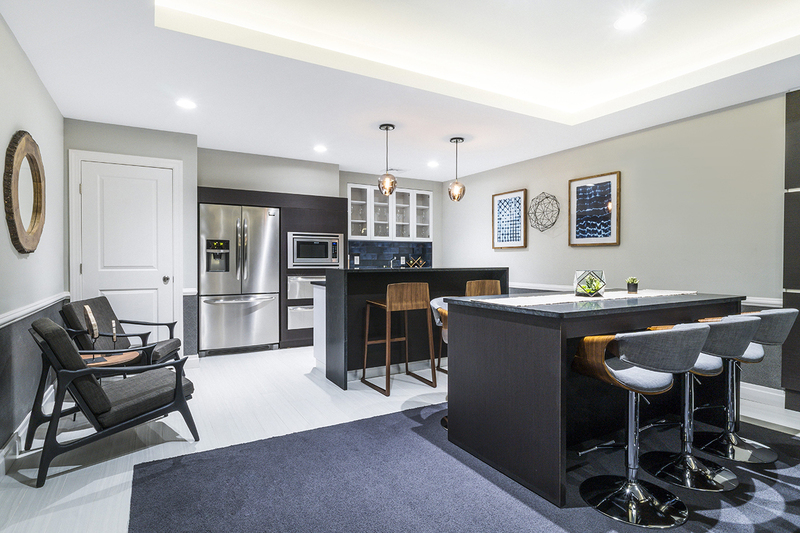 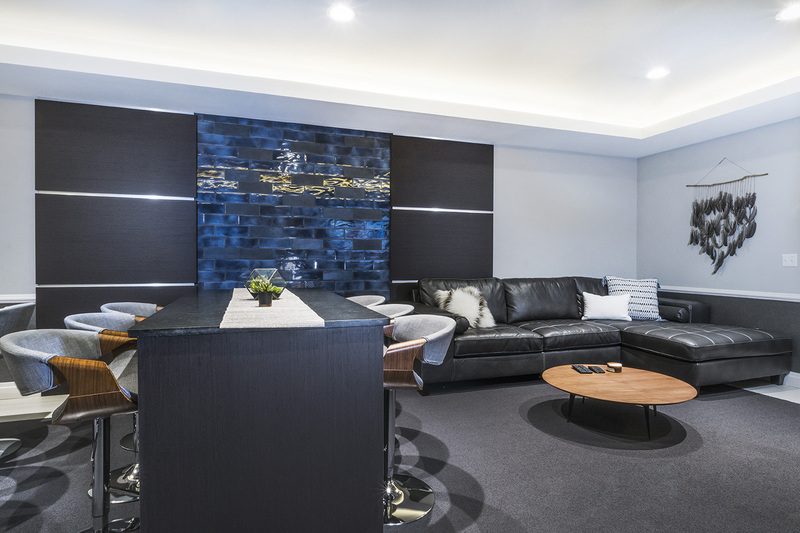 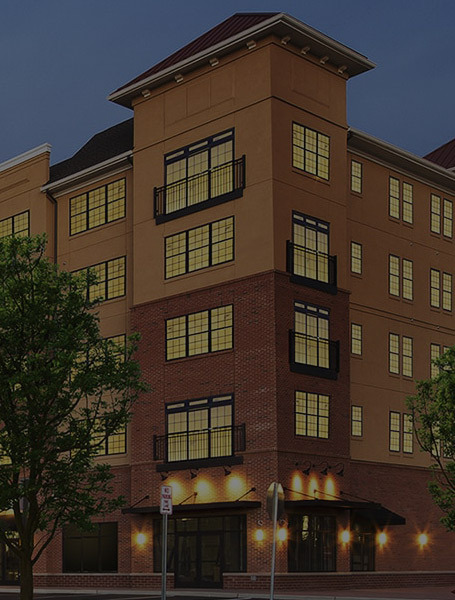 From the lavish community amenities to the modern and sleek features inside each apartment home, The Edge establishes itself as Matawan’s “best in class” luxury community. 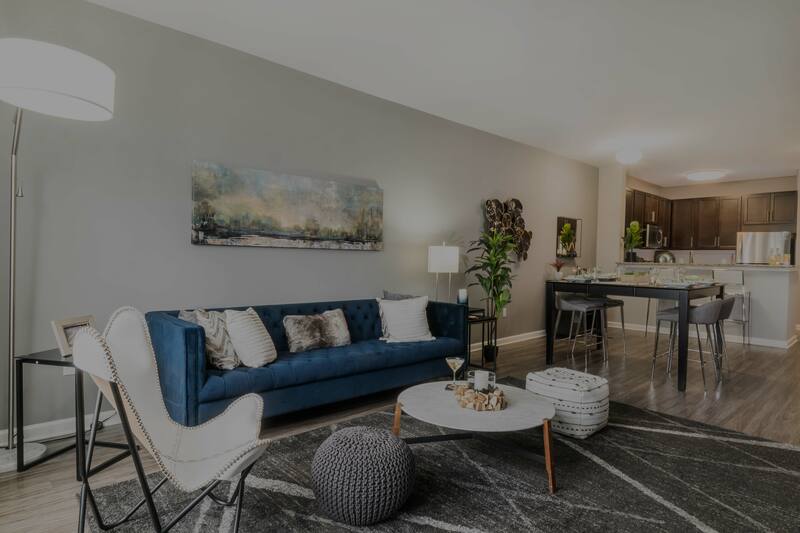 With luxury laminate flooring, open concept floorplans and top of the line appliances, The Edge at Matawan gives you the home you’ve always dreamed of but without the price tag.